View Poll Results: What car do you like? 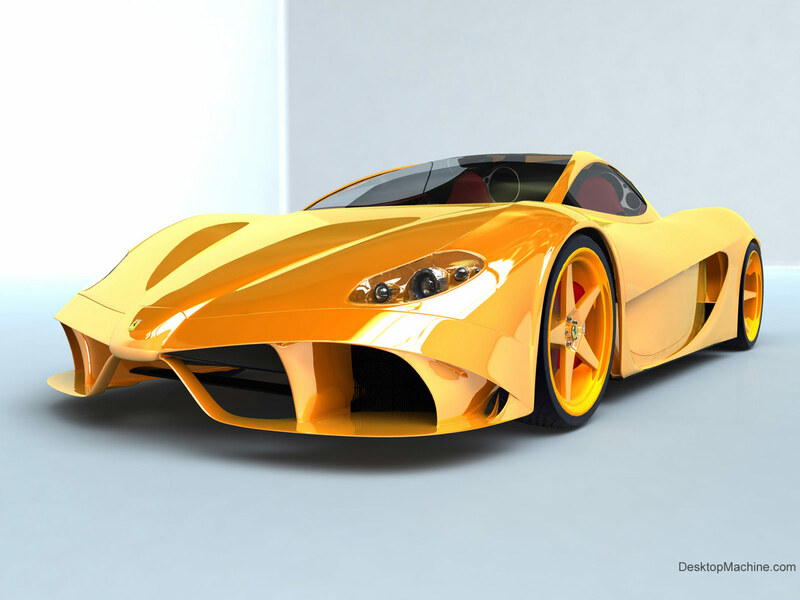 Vote the car that you like! I like photo C, the Aston. It looks kinda mean and agressive. Yeah but the yellow Ferrari it looks very great! Alpha thanks. Anyone see the Top Gear with the houses/shells for sale for very little money - - - - - but you could spend the savings on an Alpha, even if your car would end up on bricks. PMSL. Yea, the one with the Alfa 166, and about its massive depreciation... and Jeremy went to that bombed out house in the abandoned mining villiage or whatever it was. By the way, its Alfa, not Alpha. Its an acronym for Anonima Lombarda Fabbrica Automobili. Meaning Lombard Automobile Factory Company. 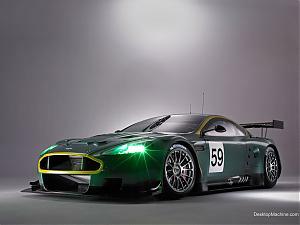 By the way, I picked the Aston Martin DBR9. I love the Aston, plain and simple. 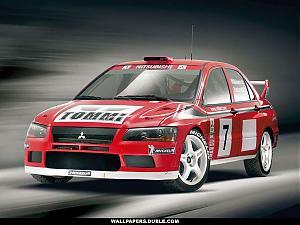 I just can't see the purpose in the Mitsubishi Evo. Whenever I see someone driving one, I feel like patting him on the back, and explaining just how much more fun a drug habit would have been, as a method of throwing away good money. Its a plastic dumpster on wheels. No styling, no quality, rubbish interior, useless engine (If it can't get up a hill at 1500RPM, its useless), and completely pointless when not in a rally. For some reason every time I sit in a Japanese car, I feel like I need a bath afterwards. Wait, add to that, French cars, Korean cars, Russian cars, and Malaysian cars. Sorry if you own one. I hope you manage to sell it before it has been superceded four times over, and is completely worthless (that would be about six months off). 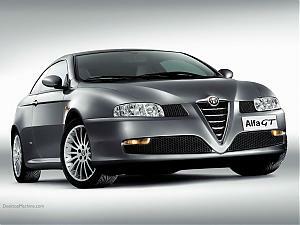 I love the Alfa. Great little car. Would own one any day of the week. Styling, Quality interior, passion. Everything Japan has never been able to acomplish. Last edited by dsio; 8th April, 2006 at 02:47 PM. I agree those Mitsies are crap, not quick at all. Expect them to find them inside crackers this Christmas! i like B. It looks cool. That's about the extent of my car knowledge. If it looks cool and if it has a cd player i like it. They just irk me to be honest. So many people at my university own old Mistubishis Nissans and Toyotas with pointlessly large exhausts on them. I like cars that perform well. 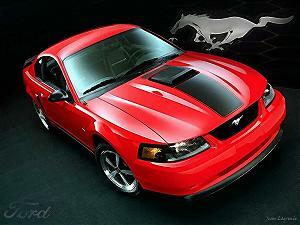 I don't like cars that have to be above 5000RPM, to produce any power at all. I like to sit in comfort. I like my seat to be made of dead animal. I like woodgrain. 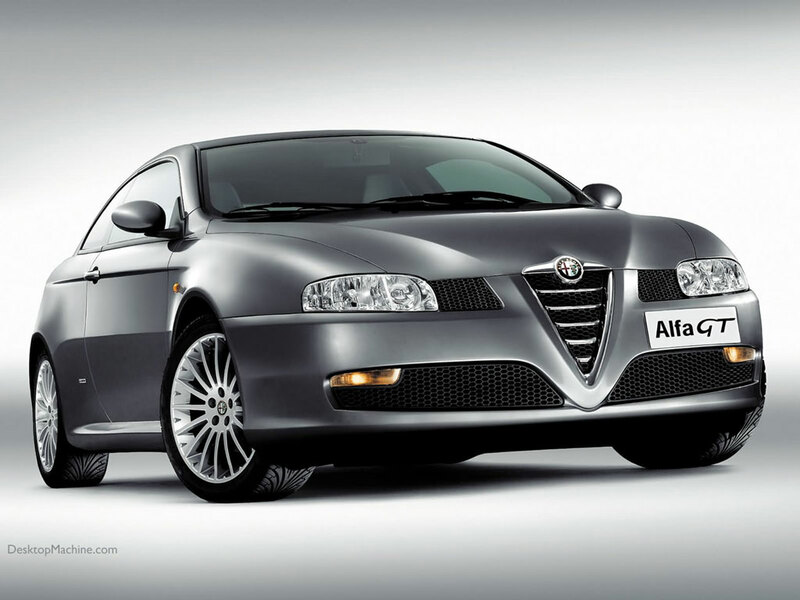 You think about an Alfa, and the interior is impractical. The gauges are hard to read and awkward, the interior has no decent place to stick anything, and things are not what you would call ergonomic. But thats the damned point. The guages are impractical, but they look brilliant, and are just a pleasure to look at. There is nowhere to put your sunnies, but thats what a back seat is for. And it doesnt matter that the hand brake gets in the way of the electic windows, because it looks good. Its a great place to be. Leather, velvet, aesthetics, comfort. Compare that to your average Japanese Obentoo box. The japanese cars have 49 storage spaces of various sizes. You could literally hide a drug lab in a corolla. It has a smart place to put your spare change. Everything is layed out correctly. But the seat is made of carpet. The carpet is made of cheaper carpet. The whole dash is boring. The door rattles when you slam it. Everything is grey or black. Everything is plastic. No there isn't anything wrong with it, but theres nothing wrong with a bus either. As Jeremy Clarkson described the Mitsubishi Evo 8, stepping into it after being in an Audi is like comming from a high class dinner party, to eat left overs in a plastic lined dumpster.